We only spent a couple of days in Tana Toraja. When we came back to Makassar, we planned a picnic with our fellow surfers Karen and Kai and with my host's English students. I guess they were too busy, only two of them was able to join. Ikhsan suggested we visit Bantimurung. 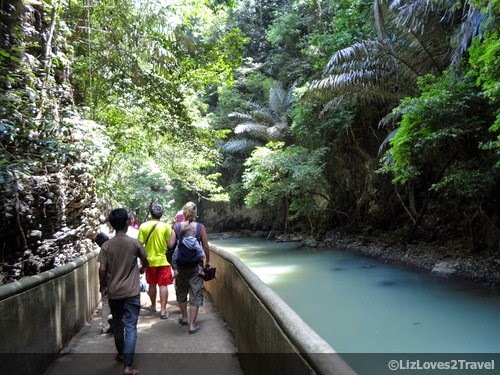 It is one of the national parks that can be found in the island of Sulawesi. It is an hour drive from the city center of Makassar, about 50 kilometers. The park is surrounded by limestone hills which is known to be the second largest karst area in the world. The largest one is in the province of Guizhou in South China. We left the house at around 8:00 am. We bought our packed lunch and other snacks before heading to the park. Morning rush hour in Makassar is no joke. We were caught in a traffic jam on our way there. It was like Manila rush hour too! Bantimurung is a huge park. It was quite a walk from the parking lot to the entrance. We didn't mind because there are so many food stalls and souvenir shops on the walk way. We bought some buttered corn on the cob and yummy green mangoes. Beau and I were able to enter as "locals" because we don't look any different from the Indonesians. But we have to wait for Karen and Kai because they were on the Foreign Tourists queue. Once we entered the park, Kai became a superstar! The locals were so into him. Everyone wants a picture with him and his Mom. This is very common in Indonesia. 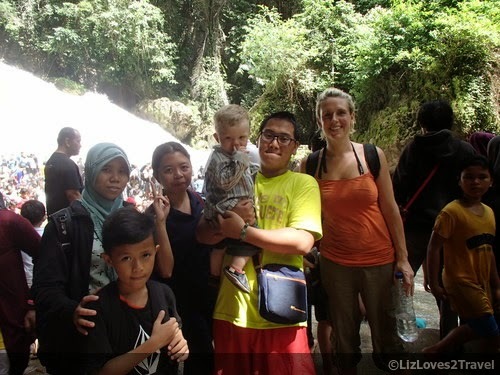 When I was in Borobudur, locals are very eager to have photos taken with Caucasian tourists. 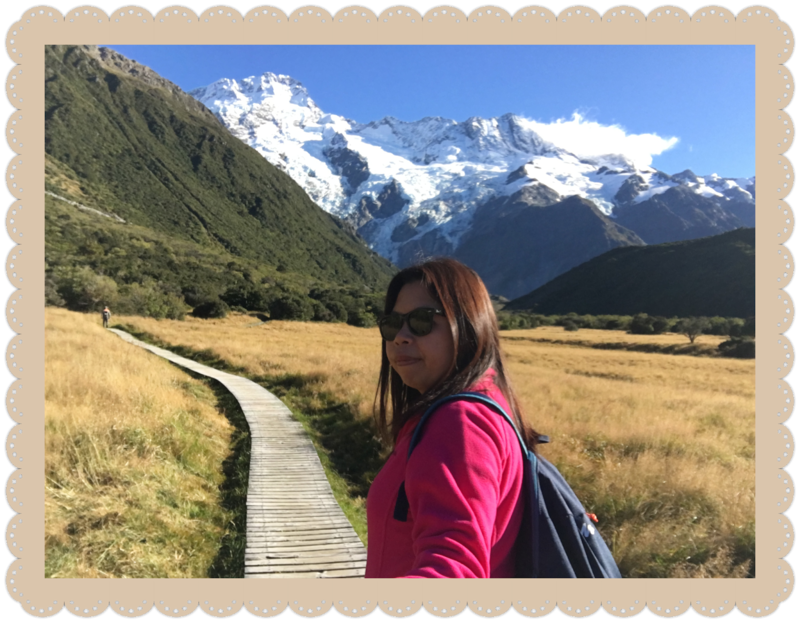 It was only in 2004 that it was officially declared as a National Park but this area was first explored by a British naturalist named Alfred Russell Wallace back in 1857. 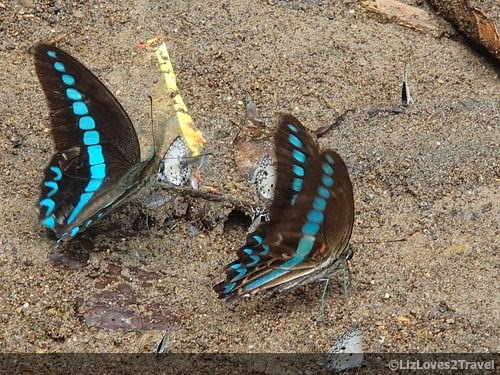 He found more than 200 species of butterflies, 150 of them can't be found anywhere else. He and the Dutch colonists ended up calling this place "Kingdom of Butterflies". We settled first in front of this river to eat our packed lunch. 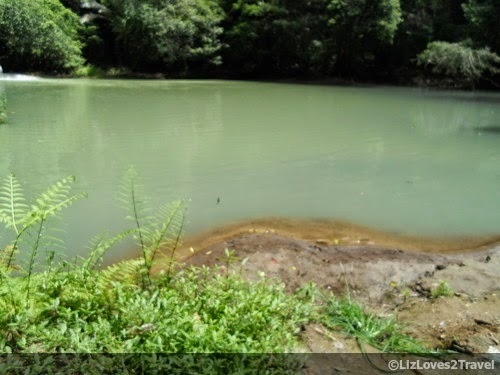 Ikhsan told us that, before, people can also swim in this area but there had been mysterious cases of drowning so people stopped going there. Don't worry if you no longer see myriad of butterflies. There are other things you can do in the park. 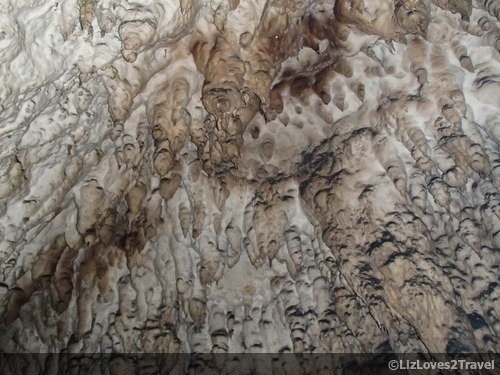 There are caves which are worth seeing here. One of them is Goa Batu (Stone Cave). Just hike-up at the concrete stairs the left side of the waterfalls and you will find it. There's no need for you to use your spelunking superpowers, it's that easy. 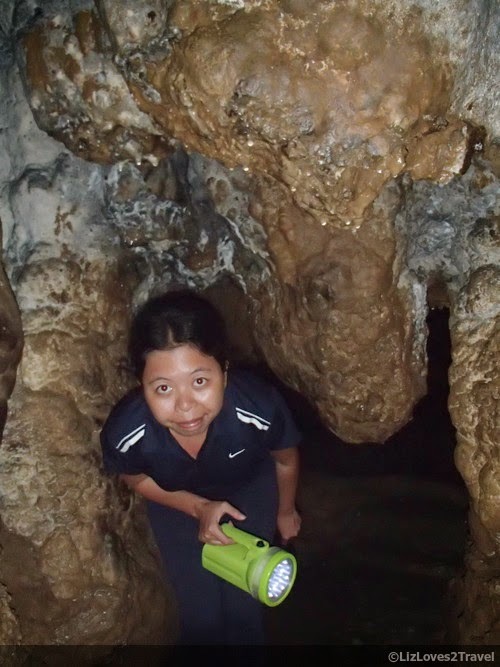 You just have to hire a flashlight for IDR 15,000 each and then you can go by yourself. There's no need for a guide since the trail is very easy. This is the easiest to navigate they say. 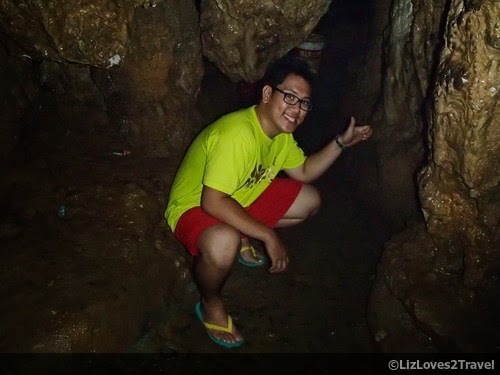 There is one more cave that can be accessed inside the park which is the Goa Mimpi (Dream Cave). It actually sounds more exciting because it is said to have crystal clear stalactites and stalagmites that's why it was named Dream Cave or Cave of Dreams. But it is a kilometer long and we have a baby with us so we just went for the Stone Cave. After frolicking in the cave, we decided we should hike back. 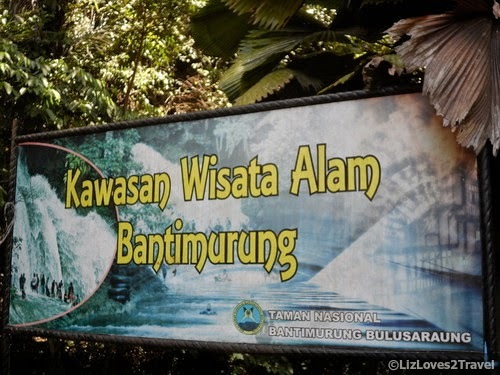 Another attraction in the park is the Bantimurung Fall. This is where the park's name was derived. Benti means "water" and murrung means to "roaring". These two words combined results to "roaring waters" which is the probably pertaining to the raging sound of the waterfall. The waterfall is only 15 meters high but 20 meters wide. 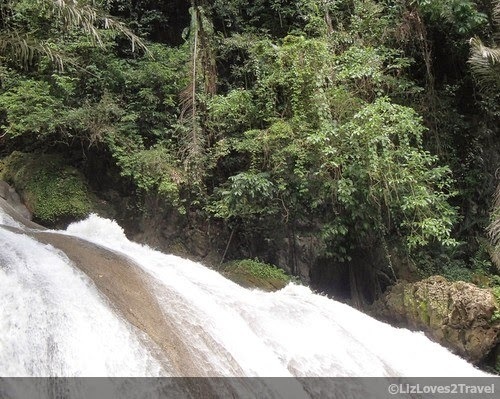 It is surrounded by lush vegetation of the hills and the waters were gushing down from multi-level rocky streams. 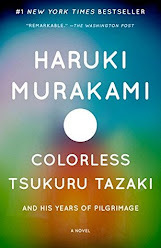 It is a beauty. This is very popular among the locals. It is the most crowded spot in the park. Their all-time favorite here is tubing. 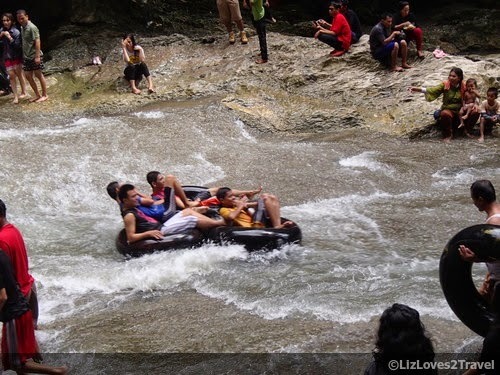 You can rent tubes for IDR 15,000. As much as we love to try this, I was put off by the large number of people. There were just too many of them, I don't think I'll still be able to enjoy the waterfalls. 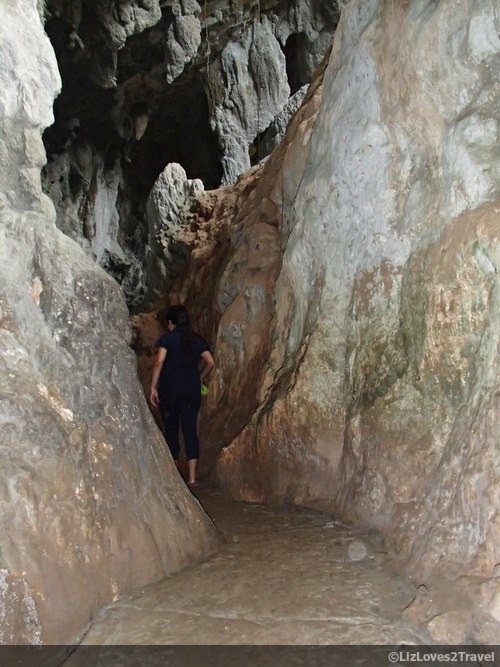 You can bring your own flash light or head lamps if you want to go caving. It will save you IDR 15,000 for each rental. If you want to avoid the crowd, go on a weekday. It is full of local tourists during weekends. If you're also an Asian (like me), knowing a little bit of Bahasa will save you lots of money on Entrance Fees. 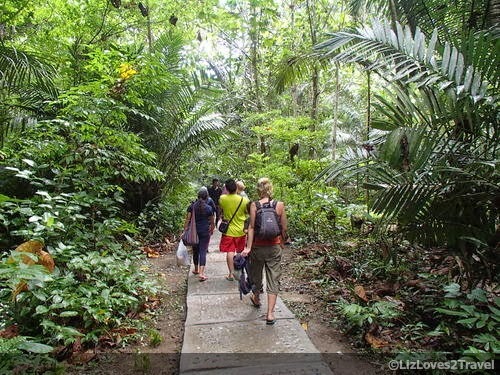 Most of the attractions in Indonesia charges 5x for Foreign tourists. Paying twice the amount (or even thrice) is fine, but 5x? Bring a change of clothes if you want to get wet in the falls or do some tubing. Lastly, I will only recommend visiting here if you have a lot of spare time in Makassar. 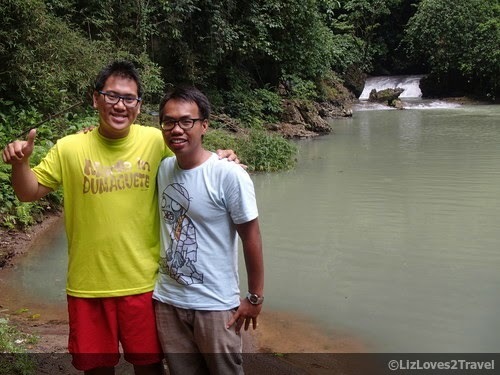 This is Part 6 of my South Sulawesi travel series.